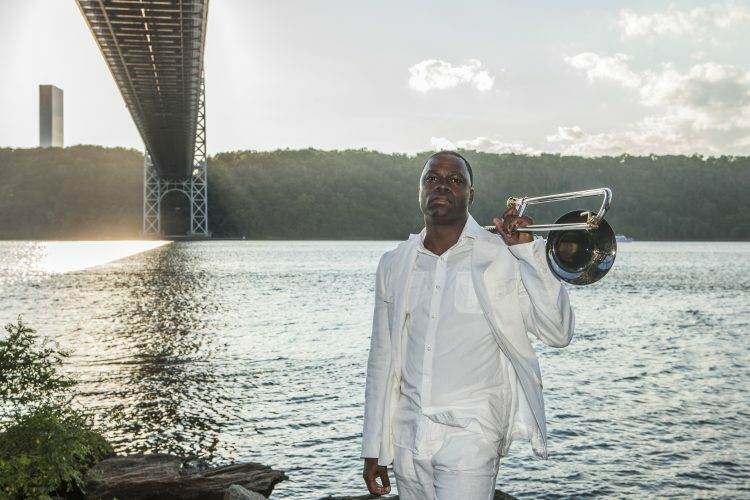 Multi-Grammy nominated trombonist & sea shells player (and sometimes vocalist) is a Philadelphia native (but born in Atlantic City, NJ). Graduate of the New School (NYC). Since then, has performed and/or record with Clark Terry, McCoy Tyner, Roy Hargrove, Frank Foster, Lester Bowie, Amy Winehouse, Toshiko Akiyoshi, Dionne Warwick, Donald Byrd Dance Troupe, Valery Ponomarev, Lenny Kravitz, Oliver Lake, Orrin Evans’ Captain Black big band, Steve Turre & Sanctified Shells, and has been a member of the Duke Ellington Orchestra since 1998 (and more…). Also, has performed at President Bill Clinton’s inaugural, modeled for L’Uomo Vogue (the Italian Vogue magazine for men), appeared in a diet Coke television commercial which featured the great Elton John, etc… Stafford has 5 CD’s as a leader to date. Japanese native, TAEKO moved to New York City from Shiga, Japan in the late 90’s and quickly garnered the nickname “Songbird” from the NYC Jazz elite. With a stunning four octave range, she sings with “deep soulfulness reminiscent of Anita Baker with sophisticated scatting a la Ella” as Jazz critics describe. She has performed at prestigious clubs such as Blue Note New York, Birdland, and Kitano as well as headlined at the renowned Cape May Jazz Festival and North East Florida Jazz Festival to name a few. TAEKO has recorded 3 albums as a leader, and her 4th album is to be released summer in 2019.